Dark Souls 3 is set to release in April of this year. In an interview with Gamespot back in November 2014, series director Hidetaka Miyasaki says he's "ready to close the book on Dark Souls". And I couldn't agree more. 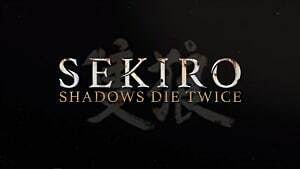 Developer From Software has created one of my favorite series of all time. I have followed their games since Demon's Souls back in 2009. 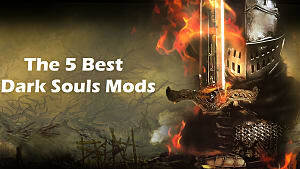 This is why it is a bittersweet moment for me to admit that Dark Souls 3 should be the last Souls game. 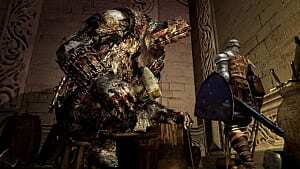 Dark Souls 2 was beat-for-beat the same as the original. 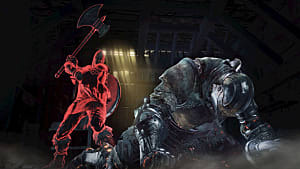 Since the original Dark Souls, the story has always revolved around the concept of the Age of Fire vs. the Age of Dark. I always loved how From Software was clever and subtle in their storytelling. The game never "spoon-fed" you the plot, and hid it instead within the item/weapon/soul descriptions, letting you piece the story together for yourself. 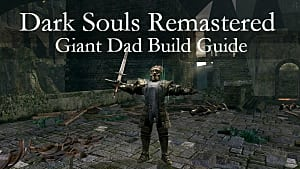 This was very clever and unique; however, it was a bit of a let down when Dark Souls 2 was almost exactly the same as the original. Even the choice at the end was essentially the same for both titles and carried no real significance, since the cycle would always repeat. This took away from each installment feeling like an advancement, and made them feel more like a re-tread. 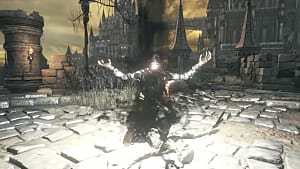 With Dark Souls 3, I hope Miyasaki adds a twist that breaks the cycle or finds a way to close the loop. Earlier in the year, Gameskinny had an an article on the 4 things that Dark Souls 3 can learn from Bloodborne. Dark Souls has always had a slower, more methodical approach to combat, with each encounter feeling like a chess match. Last year's Bloodborne felt like a natural evolution of the gameplay, speeding up the combat and removing the player's shield, forcing them to play more aggressively. Now that we are going back to the more traditional combat in Dark Souls 3, I can't help but feel like the the it is taking a step back (unless they find a way to ease the transition). I understand that they want to distinguish Bloodborne from the Souls series, but I just feel like the gameplay was such an improvement in Bloodborne that it will be hard to go back. The gameplay in the Dark Souls series can be boiled down to the same concept. Start from a bonfire, go through an area of traps and enemies, find a shortcut that takes you back to the bonfire as a quicker route, and fight a boss. 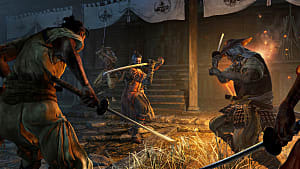 I enjoy this concept and love how the world in interconnected; however, some gameplay annoyances have persisted throughout the series. The lock-on system is still a disaster, making it hard to focus on the enemy you actually want to hit. Jumping in the game with frustrating platforming sections feel cheap and unnecessary. These annoyances were easy to look past when the gameplay was so fresh and good, but now that we are on the third installment, they are starting to show their age and become more of a nuisance. The gameplay is starting to feel more like a refinement than a revolution. While I am fine with this for the most part, I would rather see the series go out on top instead of ending up like other franchises that get a bit long in the tooth. This brings us to my last concern: over-saturation. Since 2014, we have gotten a Souls game every year (I count Bloodborne for some reason). This hasn't been a problem for me yet, since Scholar of the First Sin was more of an HD Game of the Year version. We are right at the point however, of too many Souls games being released too close together, threatening to cross that boundary of becoming the dreaded "annualized franchise". 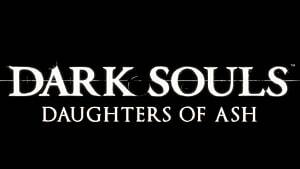 I would hate for my beloved Dark Souls to become this. Therefore, I would rather them end the series one game too soon than end it one game too late. Overall, I love the Dark Souls series and cannot wait for Dark Souls 3. 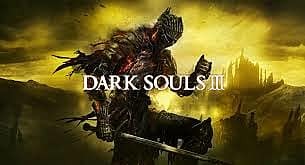 I am excited to see how the series ends and believe that From Software is leaving on a high note, before the fire fades.